5/5 rating based on 484 reviews. Read all reviews for PayPal: Mobile Cash for iPhone. 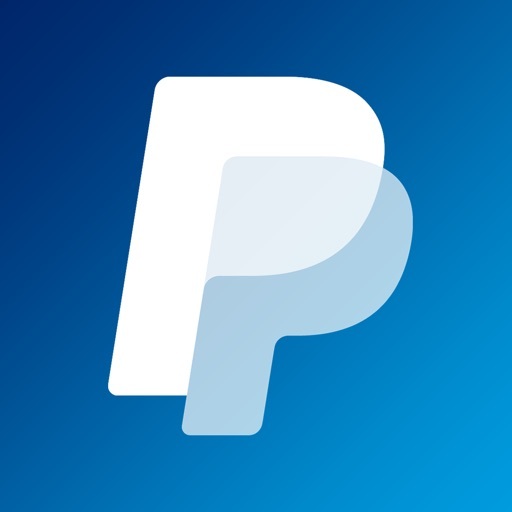 PayPal: Mobile Cash is free iOS app published by PayPal, Inc. This app makes using PayPal so easy to use, even for someone who has absolutely no inclination for technology! Thank you thank you!! You remove the intimidation!! I have been using Paypal since 2004, I have never had my account compromised and have been extremely happy with the service. Made it so easy and I appreciate the ability to send to friends and family for free. The money takes too long to be deposited to the recipient. I love the simplicity of this app. PayPal has made it easy to pay my "share" of purchases between my siblings. I use it often and am grateful for the simplicity and speed. I e used it for years and will continue to do so! I sent $60 three times to one person and because they didn't receive it the first and second time I sent it again. So a total of three times it was sent and I was charged overdraft fees two of those three. Why wasn't it received the first two and can u please refund the $70 that my bank charges me for it ?